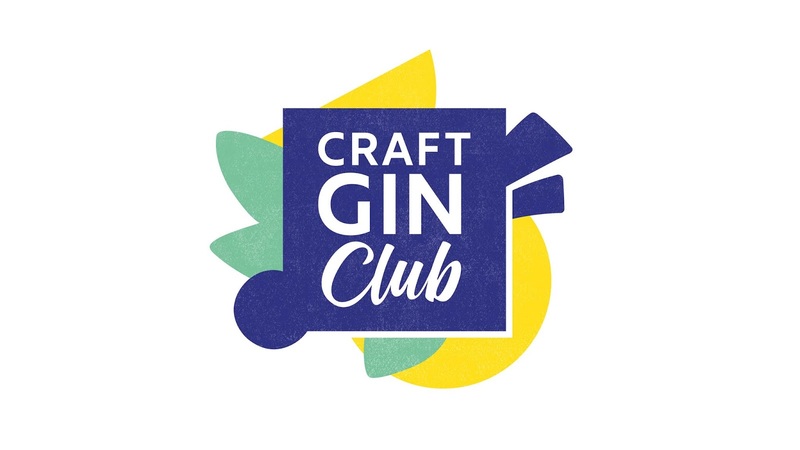 Capitalising on the UK’s love for gin, the Craft Gin Club is the No. 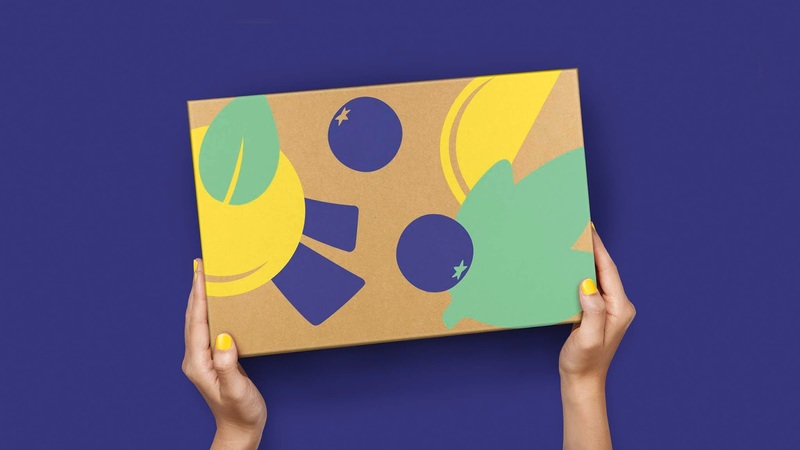 1 subscription brand in the UK with over 40,000 monthly subscribers. 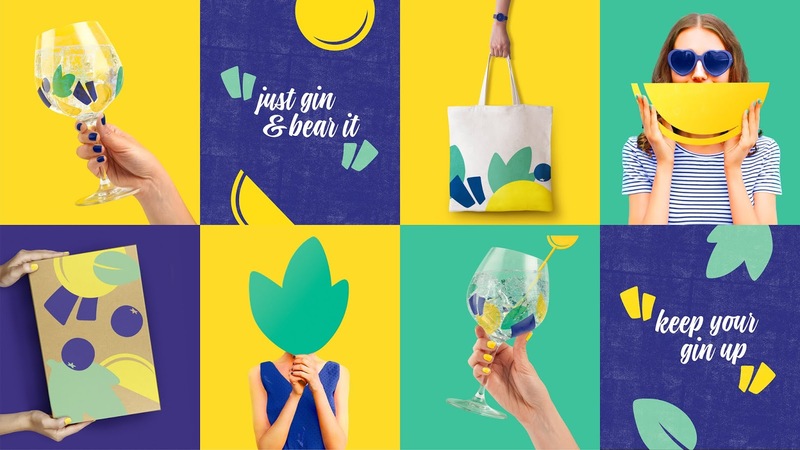 Started just three years ago, they have seen exponential growth and were recently named one of the top 10 British start-ups. 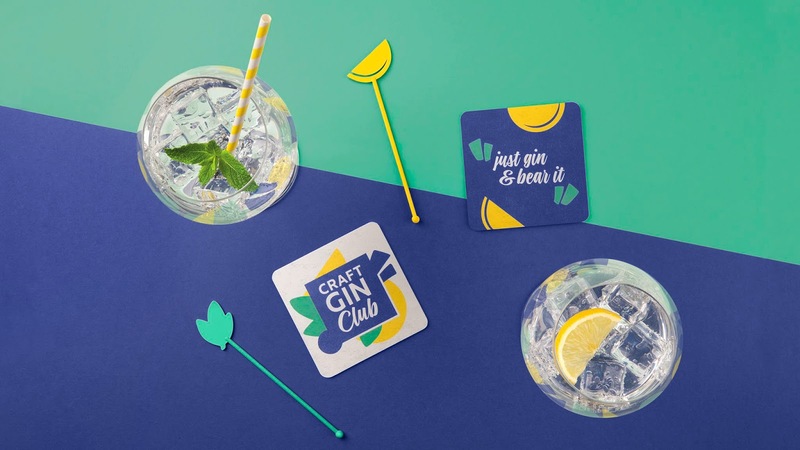 Their rapid expansion coupled with an increasingly crowded market, meant they needed an identity befitting of their business ambitions whilst retaining their approachable, club personality.